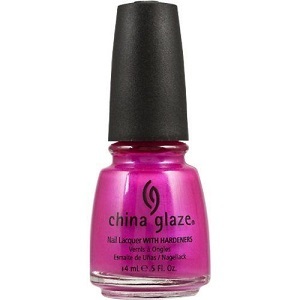 China Glaze Nail Polish, Designer Satin, 654, .50 fl. oz. Bright magenta pink creme nail color. China Glaze imMaterial Gurl Collection.